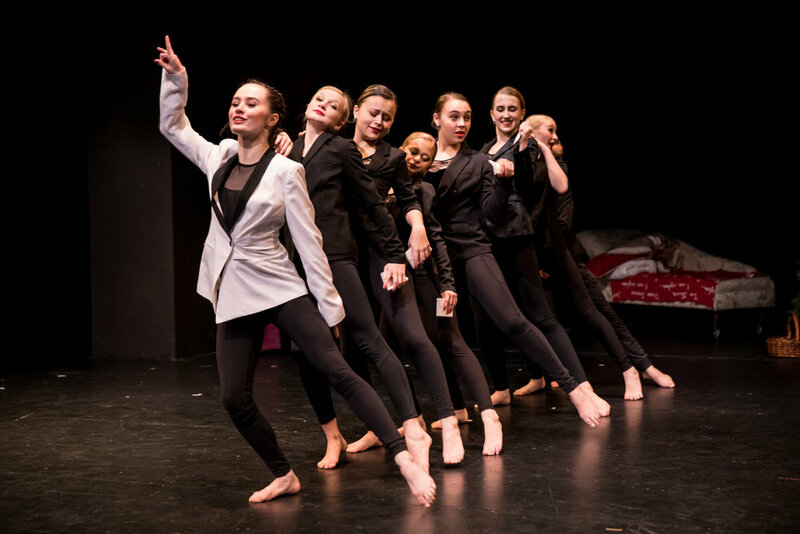 Minnesota Dance Collaborative's (MDC) mission is to deliver a distinctive, glamorous experience for Minnesota. 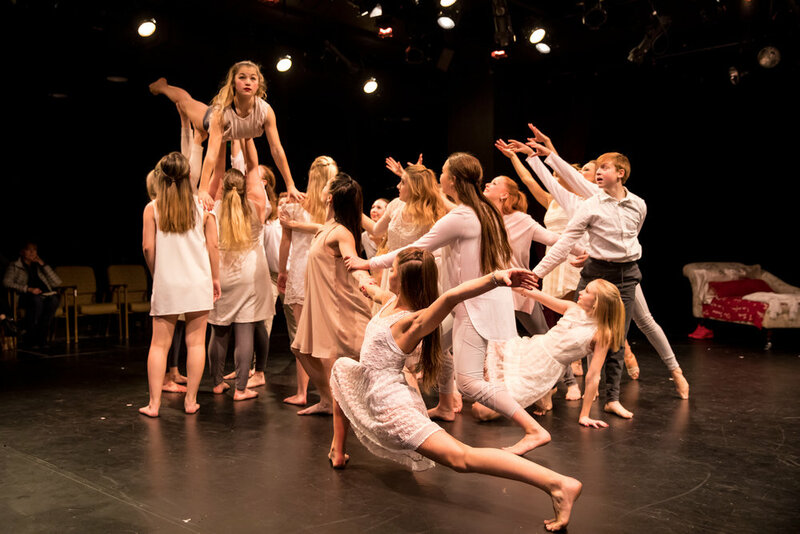 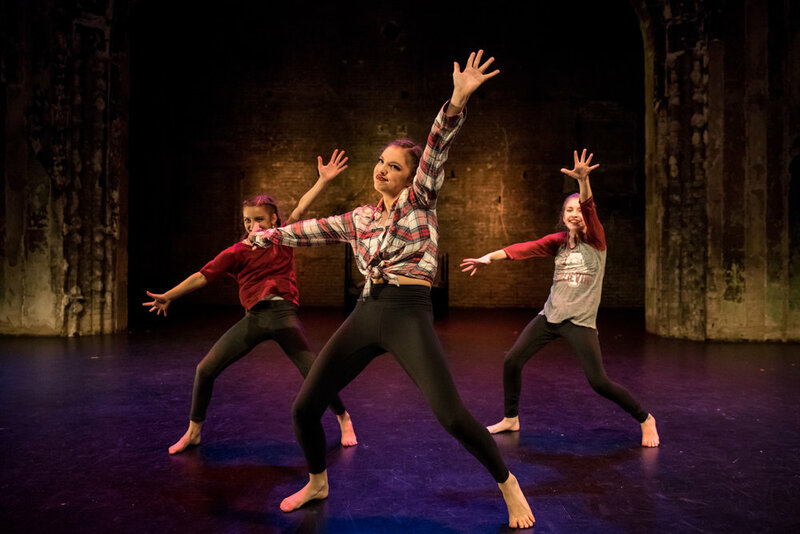 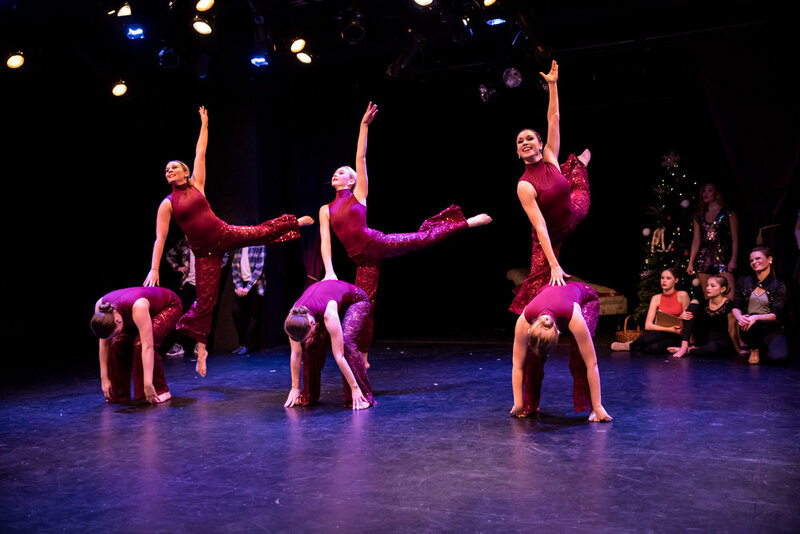 Featuring a wide array of dance forms, acting, and voice; MDC strives to provide performance opportunities to talented artists with an inspired, community-centered focus. 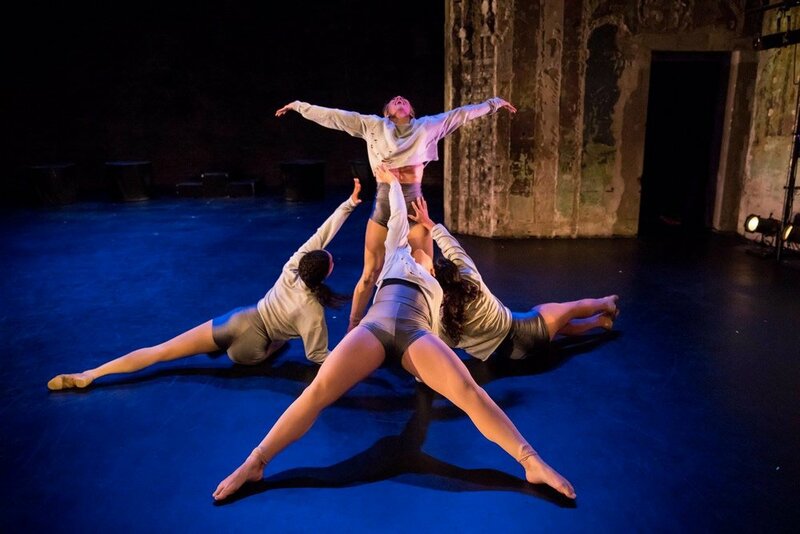 MDC was founded in 2014 by local artists and we are now heading into our 6th season. 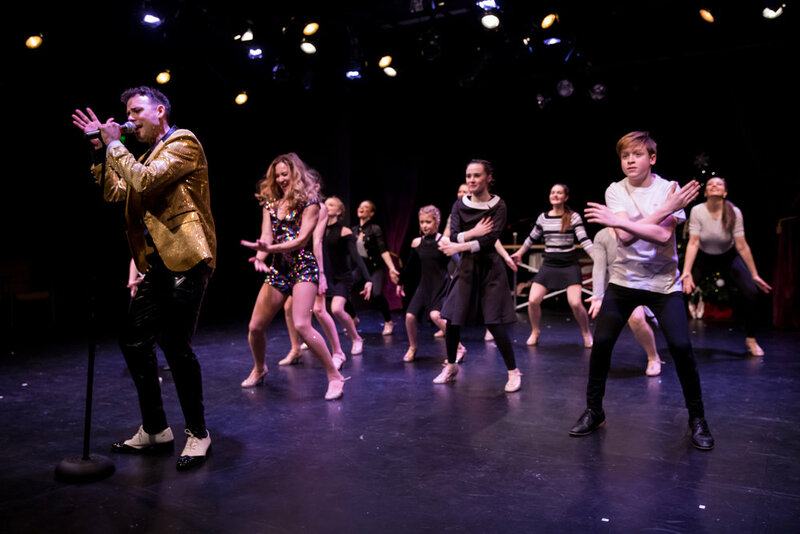 MDC has adult and youth performers who focus on pushing creative limits through theatrical productions and giving back to the Twin Cities community through volunteer efforts.